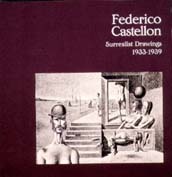 Federico Castellon’s Surrealist art executed during the 1930s and early 1940s represents what many regard as the earliest and most compelling work by an American Surrealist. When Castellon came to the United States in 1921 at the age of seven he could not speak English, so he began to draw in an attempt to express himself. Castellon executed his first group of Surrealist paintings in 1933 and a selection of these paintings are included in this exhibition. Castellon’s earliest Surrealist works reflect an interest in cubism and tribal art as well as Surrealism. In the mid-1930s Castellon began utilizing his meticulous drafsmanship to create disquieting and romantic dream-like fantasies executed with extreme precision. Castellon was inspired by the literature of Baudelaire, Poe, and Blake and the art of Ensor, Michelangelo, and Munch. His earliest images offers a glimpse into his psyche and his response to contemporary events, particularly the Spanish Civil War and World War II. The works are metaphysical fantasies executed with meticulous draftsmanship. 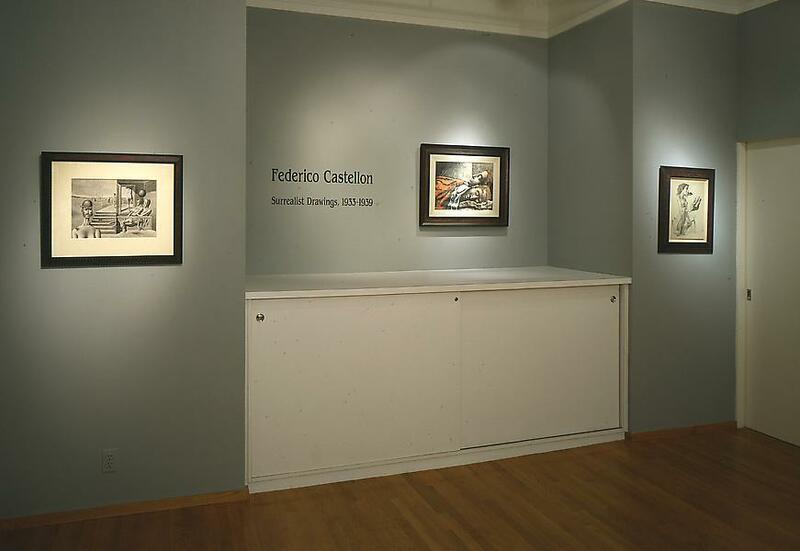 During the 1930s and early 1940s, drawing was Castellon’s principle medium and, accordingly, the twenty works in this exhibition are almost all drawings, with the exception of five oil paintings. 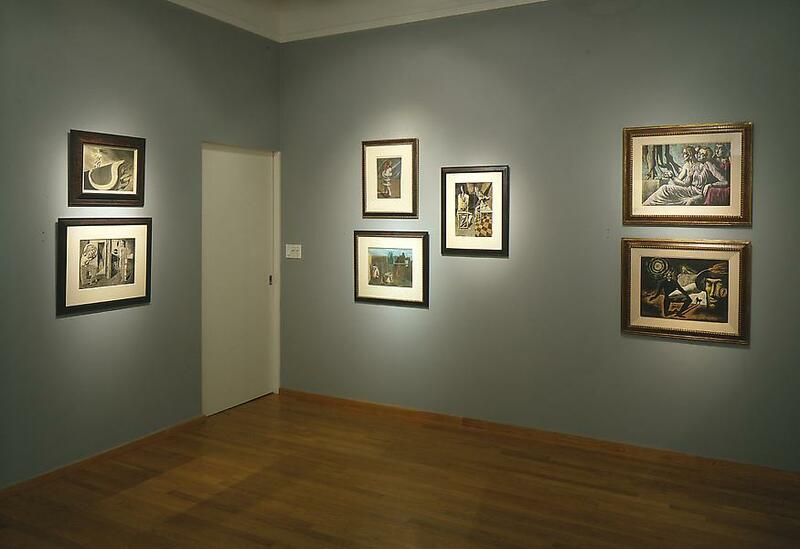 Michael Rosenfeld Gallery is the exclusive representative of the Estate of Federico Castellon.